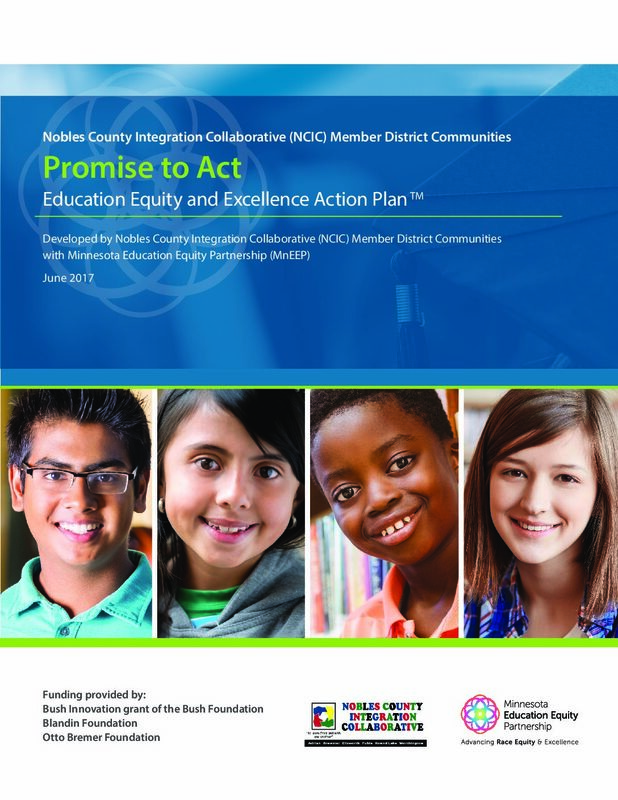 MnEEEP, in partnership with The Nobles County Integration Collaborative (NCIC), facilitated a powerful multi-racial community engagement series that produced and released its local Promise to Act: Education Equity and Excellence Action Plan in June of 2017. 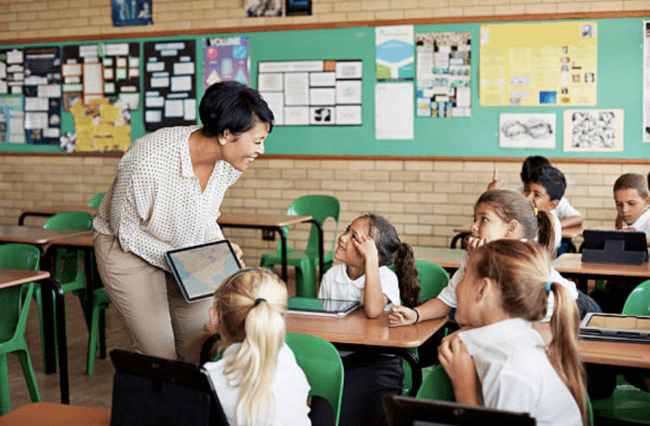 The Action Plan is the result of an 18-month research and planning process that gathered local community members and leaders to develop education equity strategies driven locally by families, students, and educators who reflect the various cultures and perspectives of Southwestern Minnesota. MnEEP provides provides facilitation for community visioning sessions to uplift voices of communities on equity strategies as well as technical assistance to a Promise to Act team that reviews data, assists communities in reviewing education equity strategy recommendations, and produces a final designed and written Equity Action Plan. MnEEP staff and consultants share with communities the following: a deep knowledge of national and local researched case studies on race equity policy and practices; planning and facilitation of multilingual and cultural community visioning sessions with families and students; and overall equity action planning strategy development.